This page contains links to upcoming events having some relevance to the physics of baseball. 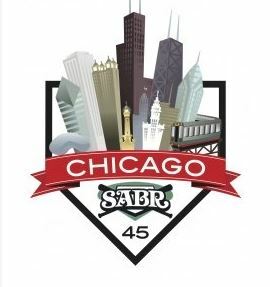 The 45th annual convention of the Society of American Baseball Research (SABR) will be held June 24-28 at the Palmer House in Chicago. The Fifth Annual Sabermetrics, Scouting, and the Science of Baseball Conference will be held August 22 and 23 at Boston University. All proceeds of ticket sales will support the Jimmy Fund.